February 28, 2013 at 9:48pm - Alif Ailaan congratulates Pakistani music star and education activist Shehzad Roy on the incredible work he's doing to help end Pakistan's education emergency. His Chal Parha documentary show on television is a wake up call for all Pakistanis. Last week, his show prompted responses from across the country, including a commitment for a bill to end corporal punishment from the Chief Minister of the Punjab. 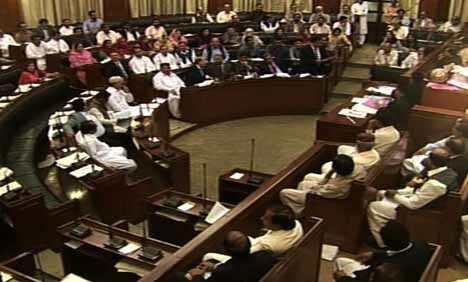 Today, the Sindh Assembly passed a unanimous resolution against corporal punishment. Alif Ailaan campaign director, Mosharraf Zaidi said: "The speed at which the Pakistani system is responding to Shehzad Roy's brilliant wake up calls for us to address the education emergency show why we need to continue to increase the coverage of election issues – through the media, through civil society and through the political system. InshaAllah, this is just the beginning". This cruel and inhumane form of punishing children prevents them from learning and in many documented cases, causes them to drop out of school. 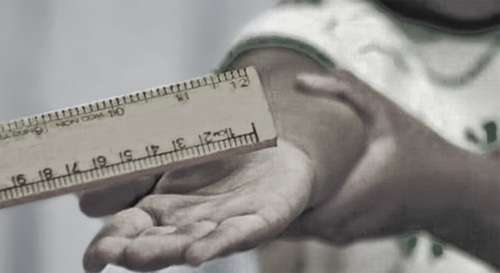 At the high school level alone, every year approximately 35,000 pupils drop out of school because of corporal punishment – rates of drop out at primary and middle school are worse. There are no less than 25 million children between ages 5 and 16 that are out of school, making Pakistan a world leader in out of school children. This is nothing less than a catastrophic national emergency, an education emergency. Alif Ailaan is a campaign to end Pakistan's education emergency. We work with politicians, media, civil society and partners across the spectrum of Pakistani society, to ensure that there is both a national awareness of and a commitment to fixing the problems that plague our system's failure to support the dreams and aspirations of Pakistan's more than 100 million young people. You can learn more about the Alif Ailaan campaign at our website, on Facebook and on Twitter.